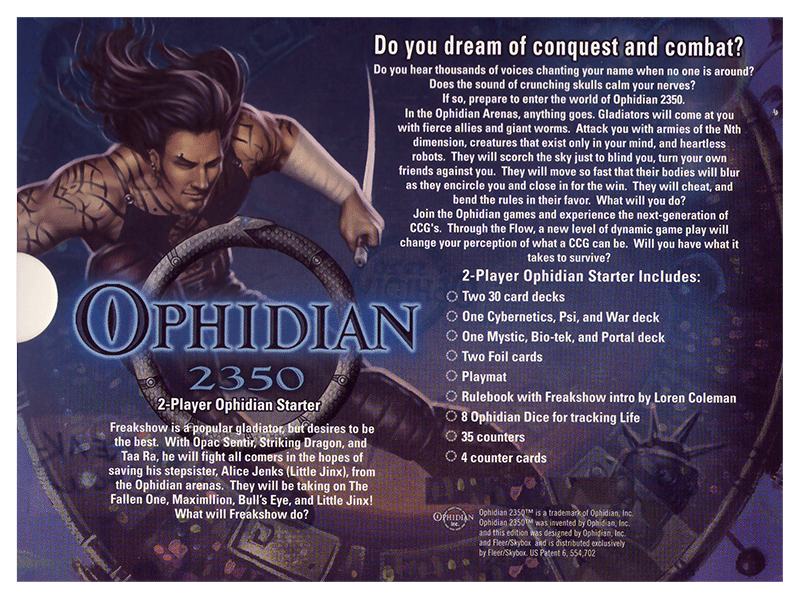 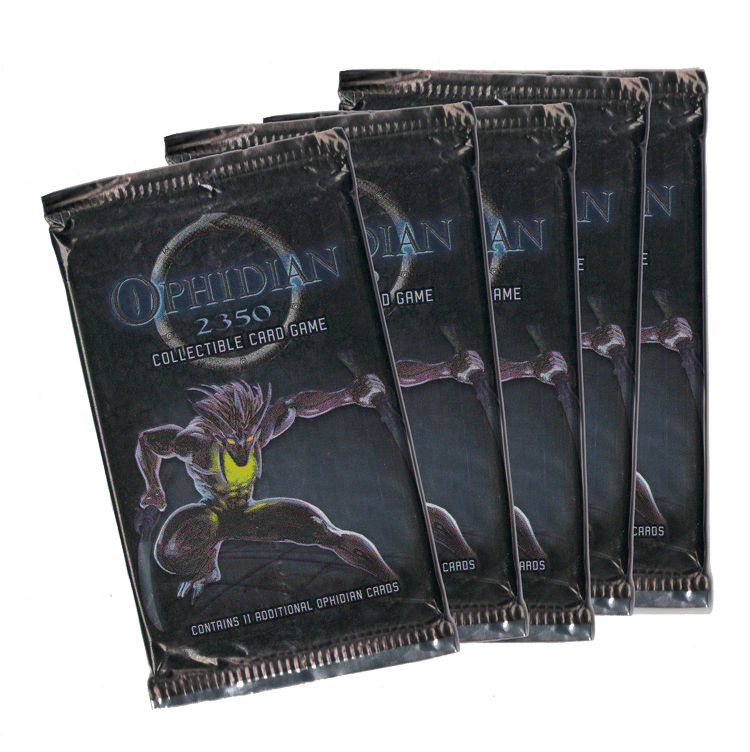 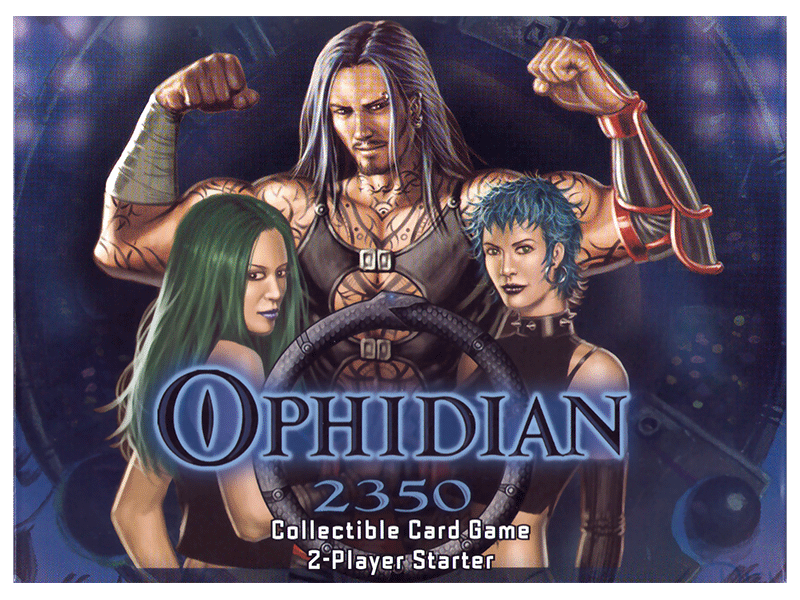 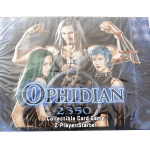 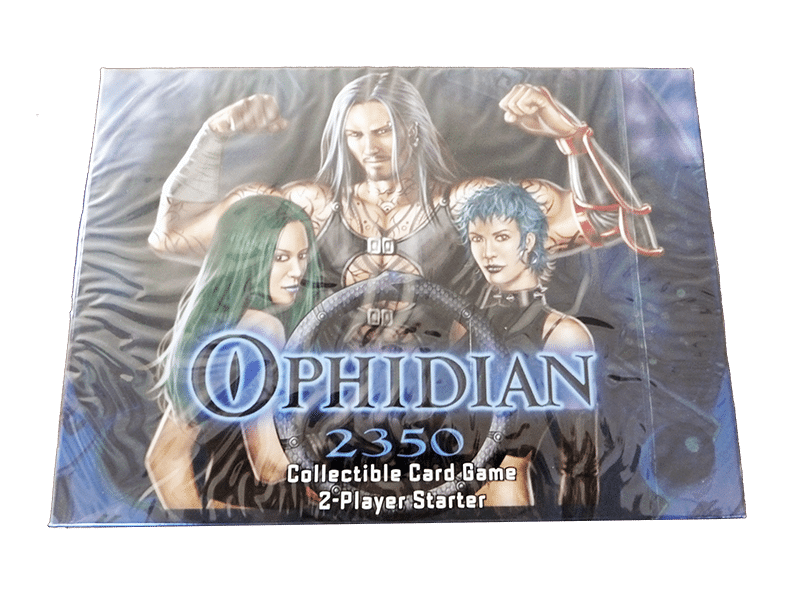 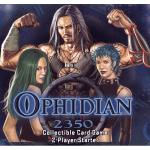 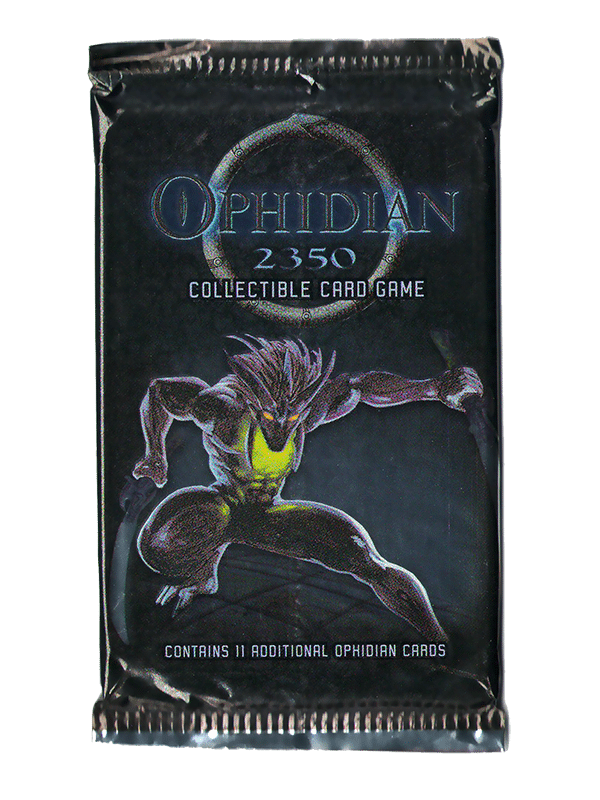 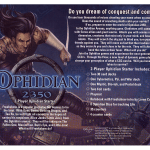 Ophidian 2350 Two Player Starter Kit: Freakshow is a popular gladiator, but desires to be the best. 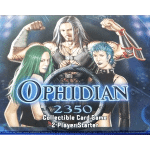 With Opac Sentir, Striking Dragon, and Taa Ra, he will fight all comers in the hopes of saving his stepsister, Alice Jenks (Little Jinx), from the Ophidian arenas. 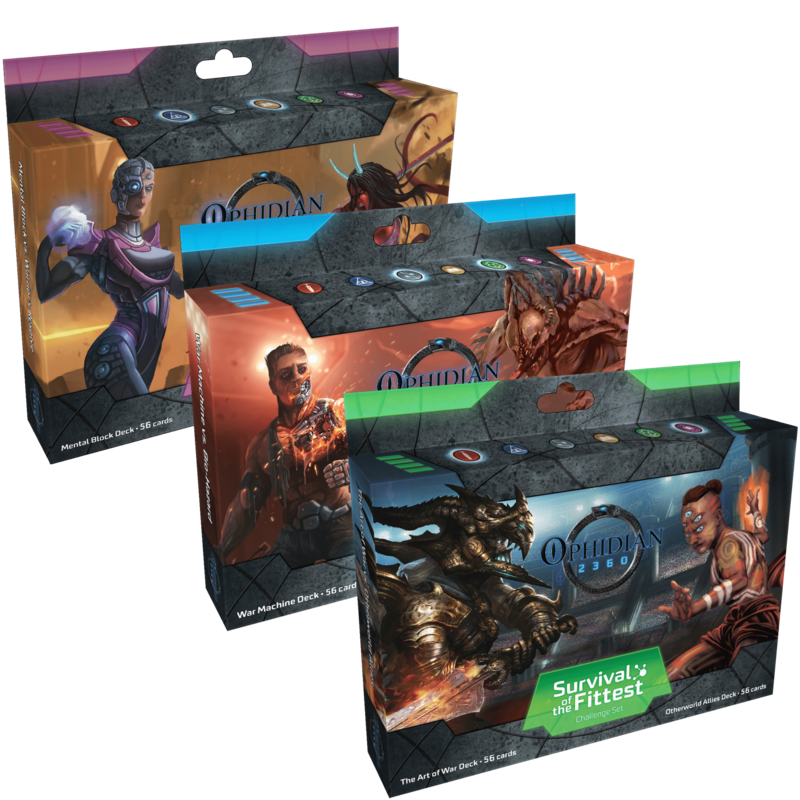 They will be taking on The Fallen One, Maximllion, Bull’s Eye, and Little Jinx! 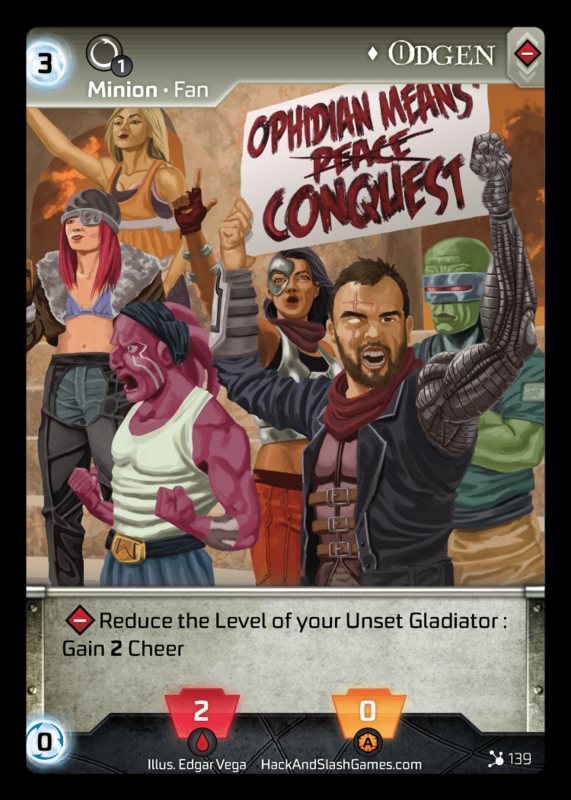 What will Freakshow do? 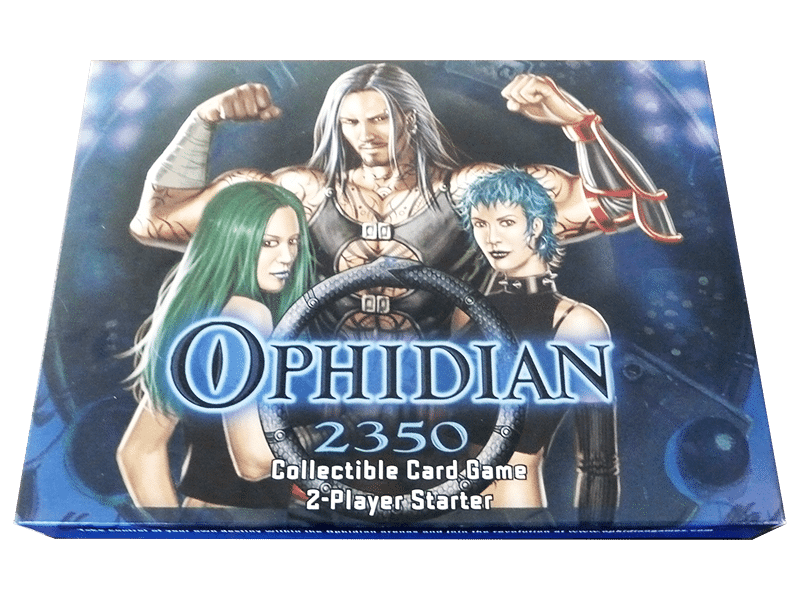 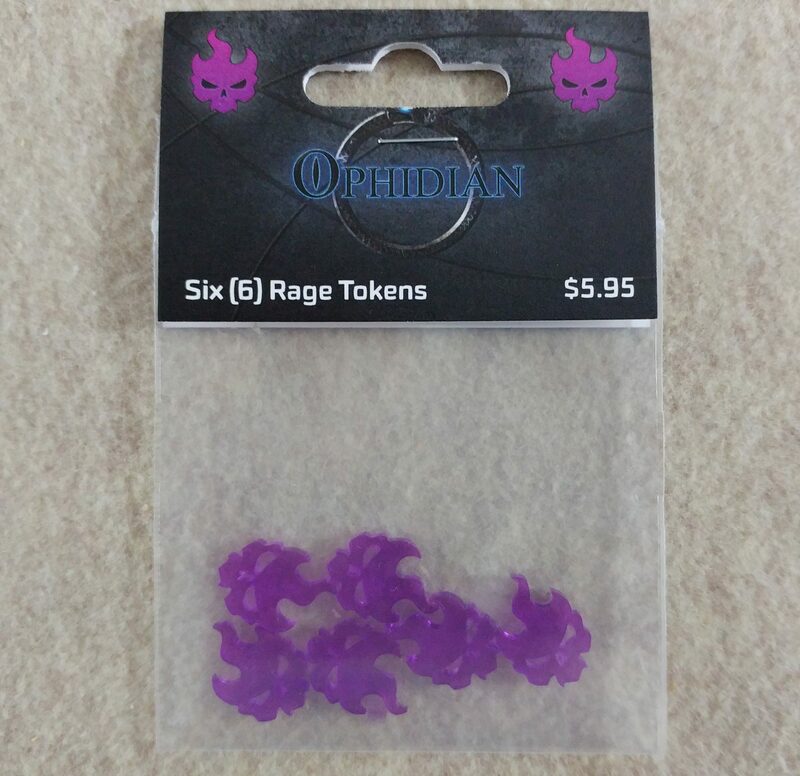 Ophidian Arena – Enter the arena!